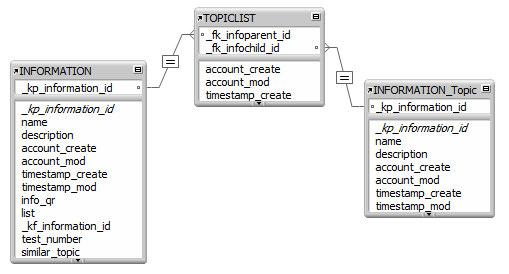 In my solution that is based on this type of relationship (pic) I have a custom function called Infobase(). What it does is let me deduce the parent of a particular Primary Key. I use it to do things like link Information Topics back to found sets. So I am imagining that I keep feeding the result of Infobase() back into itself that I can come up with the parent of all parents in a particular topic. I was looking into to recursion in Custom Function and saw some info that said a Custom Function cannot iterate but it can recursively call itself. 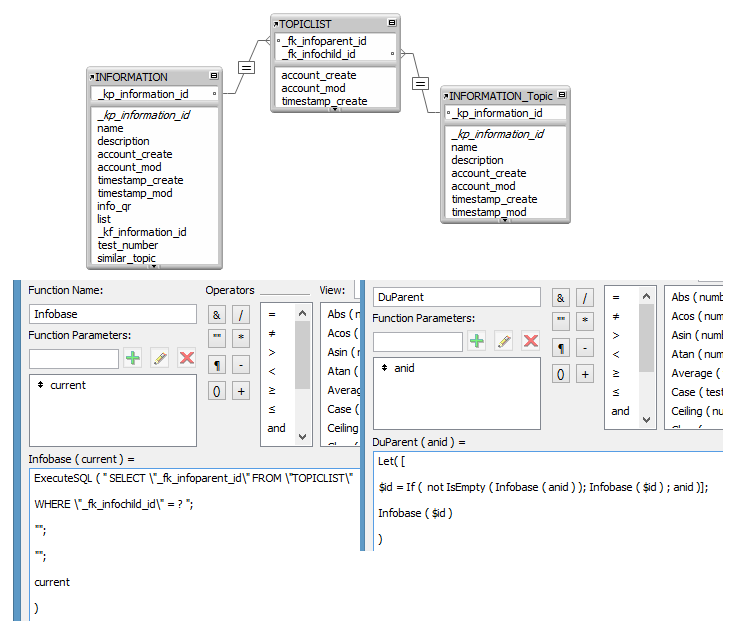 Assuming that is true I would think that this can be done with my function Infobase(). Eventually the “empty” of the result could insure we are at the highest parent. In my attempt to create a recursive Custom Function I must be doing something wrong? 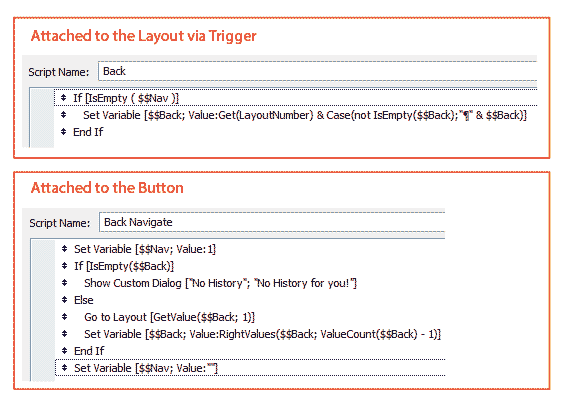 I have started to understand auto enter and validation field options. I want to ensure that a field isn't empty AND contains an approved value. The field should not be empty (“”, NULL, FALSE, 0, or Empty). The field should contain either the value "Cat" or "Dog". What are some of the best ways to accomplish this? Should I use value lists or a calculation to validate the field? What about using a script? What is the best sentinel? The state field must contain a two letter state abbreviation. Left on all list items? I see that when you use Left(return separated list; 10) it gives you 10 of a count of every character in the list. So if you had 10 list items all 20 characters long in the list you just get back 10 characters of the 1st one only. How can you use Left with a list and make it shorten every Item in the list?